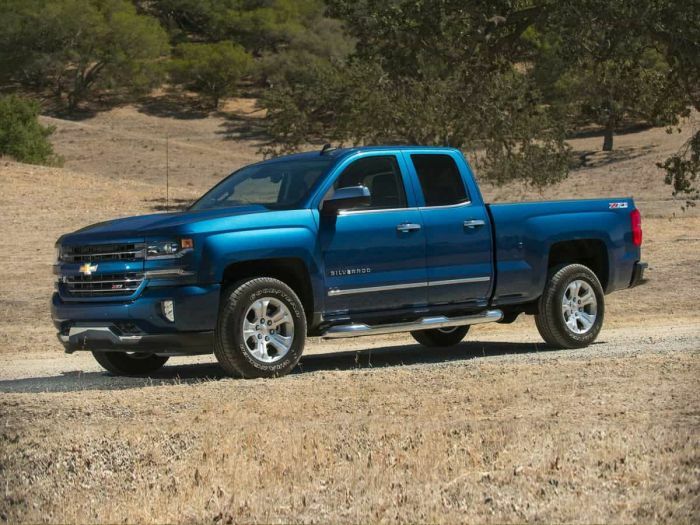 General Motors is recalling about 23,000 2015-2016 Chevrolet Silverado 1500, 2500 and 3500, and Tahoe Police Pursuit and Special-Service vehicles. The company is concerned that the driver's side seat belt could separate and not restrain the driver in a crash. Dealers will replace the pretensioner cable and seat side-shield, free of charge. Unfortunately, they do not yet have the parts to make the repairs. GM is working with its suppliers to get the new cables and seat shields as quickly as possible. Dealers are being told not to try to make the repairs until they get the new parts. At this point, GM is not estimating when the repairs will be available. Customers who own a vehicle involved in the field action will be notified by mail by Chevrolet, but they may also check their Vehicle Identification Number (VIN) for field actions in GM Owner Center my.gm.com/recalls or via NHTSA's website at vinrcl.safercar.gov/vin/. Owners may contact Chevrolet customer service at 1-800-222-1020. GM’s number for this recall is 18156.